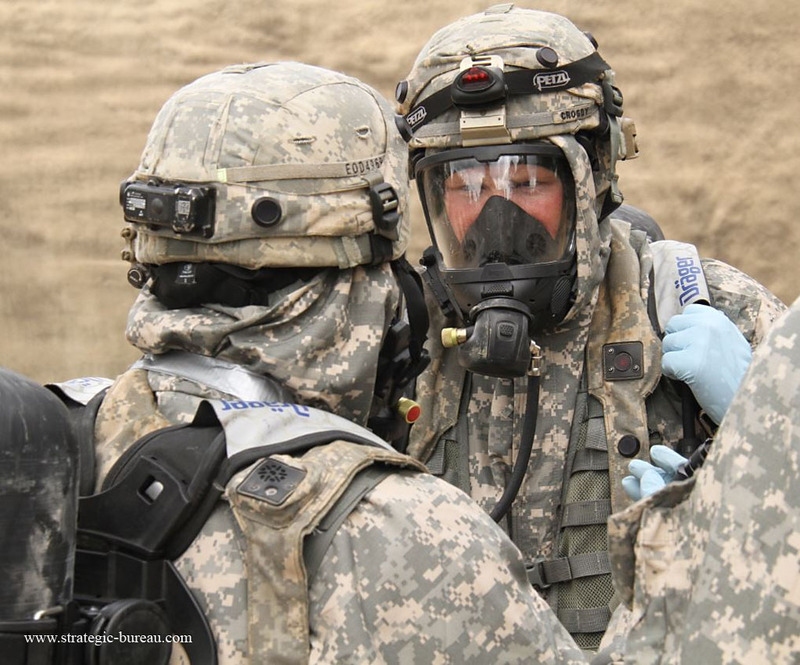 Soldiers from the 20th CBRNE Command are participating in an exercise that has brought together U.S. Army combat units from around the nation this month. The Aberdeen Proving Ground, Maryland-based 20th CBRNE Command is home to over 85% of the Army’s CBRNE capabilities, including two Explosive Ordnance Disposal groups, one chemical brigade, Nuclear Disablement Teams, CBRNE Coordination Elements, mobile laboratories, remediation units and consequence management formations. 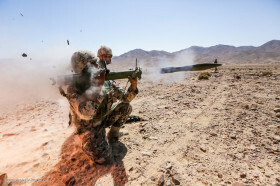 The 20th CBRNE is experimenting with transforming its two EOD groups and chemical brigade into CBRNE Task Forces that are regionally aligned with I Corps in the Asia Pacific region, III Corps in Europe, Africa and the Middle East, and XVIII Airborne Corps on Global Response Force missions.